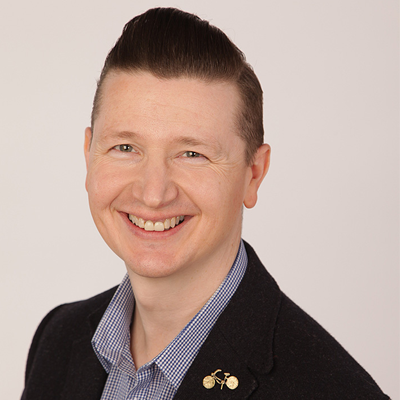 Open the Door, spot the celebrity and win cash on Kingdom Daytime as Euan plays “Door to Door” with Adamson Doors and Kingdom FM. All this week we’ll open an Adamson Door, and give you a clue to a mystery celebrity, the less doors you open, before “locking in” your answer the more cash you’ll win! You could win up to £100 each day ! 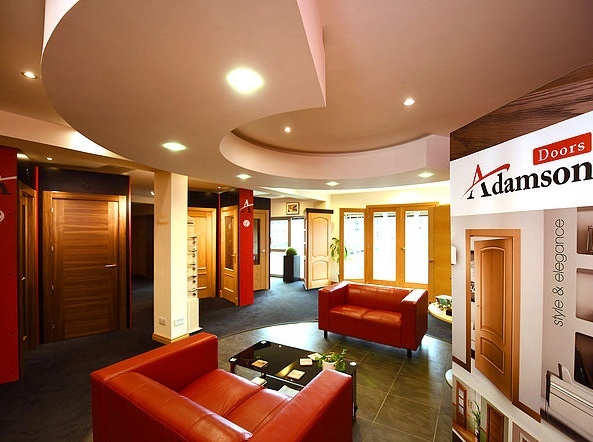 At Adamson Doors you’ll find a wide selection of Internal Doors and Glass Doors, with over 100 doors on display and over 3,000 in stock at deluxe showroom at Lomond Business Park, Glenrothes … your guaranteed style and elegance in your home.